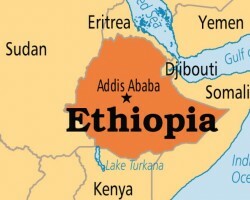 APA-Addis Ababa (Ethiopia) — The Ministry of Health in collaboration with United States Agency for International Development (USAID) Ethiopia and the AIDSFree project held an event to officially launch a revamped Ethiopian Food and Drug Administration (EFDA). 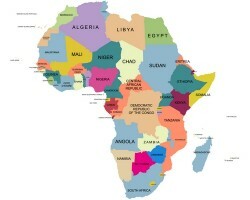 APA-Addis Ababa (Ethiopia) — The Economic Commission for Africa (ECA) is hosting a Regional Coordination Mechanism (RCM) for Africa retreat in Ethiopia, ahead of the 20th Session of RCM-Africa that will be held in Marrakesh, Morocco, in March. 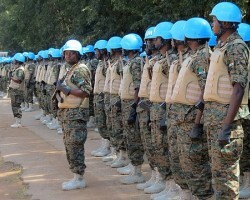 APA-Addis Ababa (Ethiopia) — About 1900 men and women of Ethiopia’s 19th battalion serving under the United Nations Interim Security Force for Abyei (UNISFA) for more than eight months received the UN Peace Medals in a ceremony on Wednesday in Abyei area. 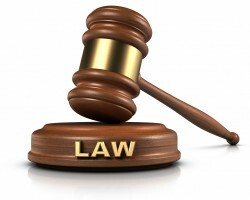 APA-Addis Ababa (Ethiopia) — Ethiopia’s Ministry of Revenues said it has taken measures on 135 companies that have allegedly committed $492 million tax evasion. 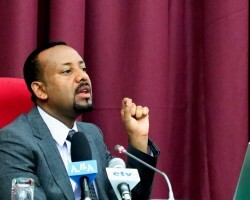 APA-Addis Ababa (Ethiopia) — Prime Minister Abiy Ahmed said his government is taking various measures to ease the process of getting into business in Ethiopia. 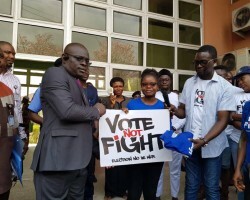 APA-Addis Ababa (Ethiopia) — The African Union Election Observation Mission (AUEOM) to Nigeria urged political parties and candidates to use the legal instruments in case of any grievances over the results of the 2019 Nigeria elections. 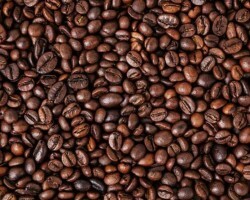 APA-Addis Ababa (Ethiopia) — The European Union (EU) is to launch an EU-Coffee Action for Ethiopia (EU-CafE), a €15 million project which will help Ethiopian smallholder farmers boost the yields and quality of their coffee crops through better seeds and farming techniques.